Macmillan Readers series is one of the most popular simplified readers for learners of English. The Beginner level information is controlled, with pictures explaining some of the difficult vocabulary. 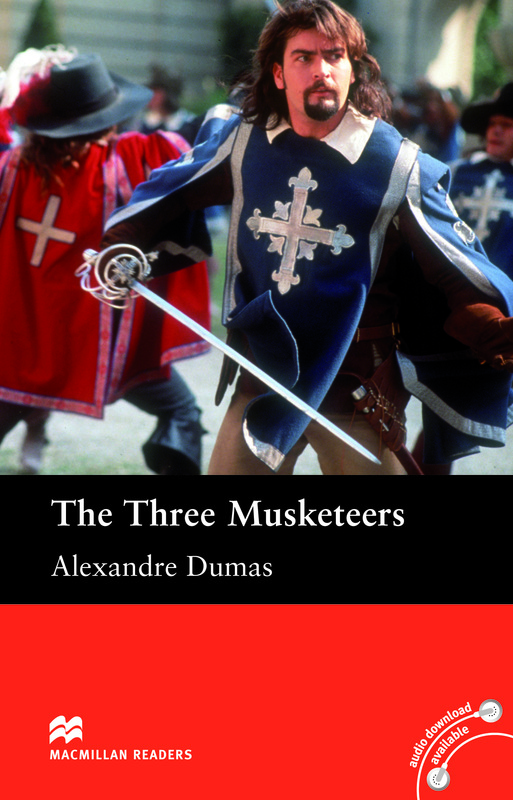 The Three Musketeers is the story of D’Artagnan who wants to be in the Kings Musketeers. Can he prove he is worthy enough?